Free plan available. 14-day free trial. Cancel anytime. No risk. Make beautiful sliders without needing to write a single line of code. Create Slider, Carousel, Hero Scene or even a whole Front Page. Visual, drag & drop editor will let you tell your own stories in no time! Choose between several eye-catching navigation styles. Set up slides according to your device size. Optimized for mobile speed. Insert web links, title, bullets, pagination, controls, and more. The app is made for all to use and with friendly back-end management, no pro is required to design or edit. 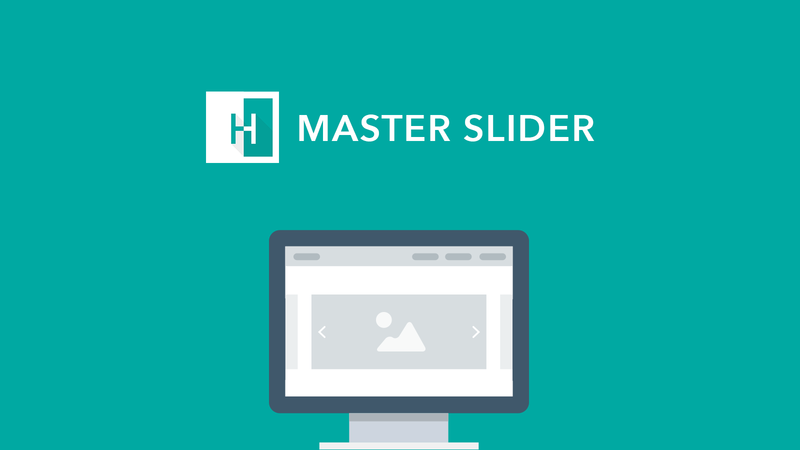 Display beautiful hero images in a slideshow using our Master Slider App. Attract more customers, promote your product offerings, sales, and more with our fully customizable Master Slider App by HulkApps. The easiest way to build a custom Banner Slider to highlight bestsellers and promotions. I used this app on my website and I love it. I like the fact that I was able to add sliders to collection pages as most store theme templates only offer that option for the homepage of your website. The support for Hulk Apps is great. They went out of their way to try and find a solution to my unique challenge. The app itself has a ton of customization potential.